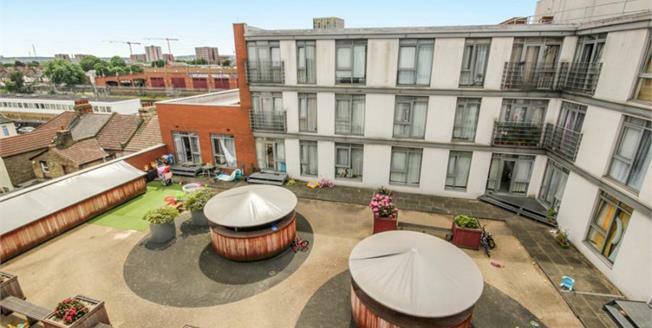 Bairstow Eves are pleased to offer to the market this modern one bedroom apartment situated on the First Floor. The property is conveniently located just metres away from Barking Town Centre and Mainline Station with its fantastic links to London and the City. The property comprises of an open plan kitchen / lounge, good size bedroom and a family bathroom. The property is also being offered with no onward chain, early viewings are advised to avoid missing out . Please call Bairstow Eves to arrange viewings asap.